Reel Talk Online: First Look: "The Other Woman"
First Look: "The Other Woman"
Natalie Portman's career is on overdrive these days. It seems like every week we're seeing a trailer for a new film with her in it. This week? 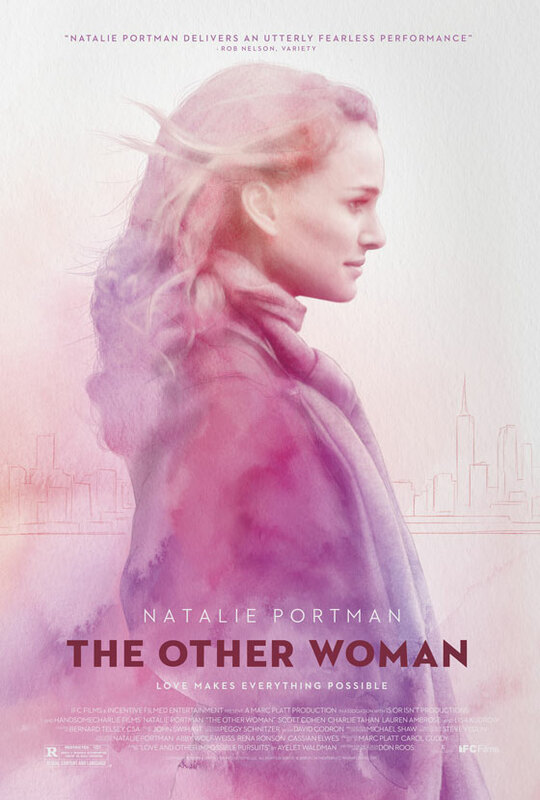 The drama The Other Woman, co-starring Lisa Kudrow, Lauren Ambrose and Scott Cohen. The movie stars Portman as Emilia, the other woman to Cohen's character Jack, who's married to Carolyne (Kudrow). After a sultry affair, Emilia discovers she's pregnant, virtually destroying her lover's marriage, she marries Jack, and takes on the responsibility of stepmom to his 5-year-old son William. Things get even more dramatic when she loses the baby. If the trailer's any indication, it looks like we come in for all the aftermath. Check out the new trailer below. The Other Woman is scheduled for a limited release on February 4, 2011? Valentine's Day flick? I saw this trailer today. At first my reaction was : b-o-r-i-n-g (esp. after Black Swan), but at the end of it, I started feeling warmth, so it'll be rather interesting to see a woman, who has lost her baby, building relationships with the stepson. Anyway, a bit off-topic, but still about Portman's film. What do you think of 'Your Highness'? Yeah, Portman doesn't look TOO bad, but Franco and Deschanel... are the disappointment.